Join the band this year! 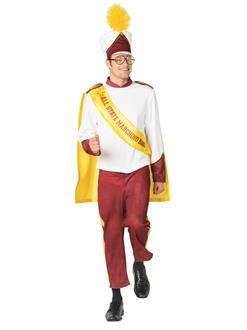 Buy the Marching Band Male Adult Costume this year. 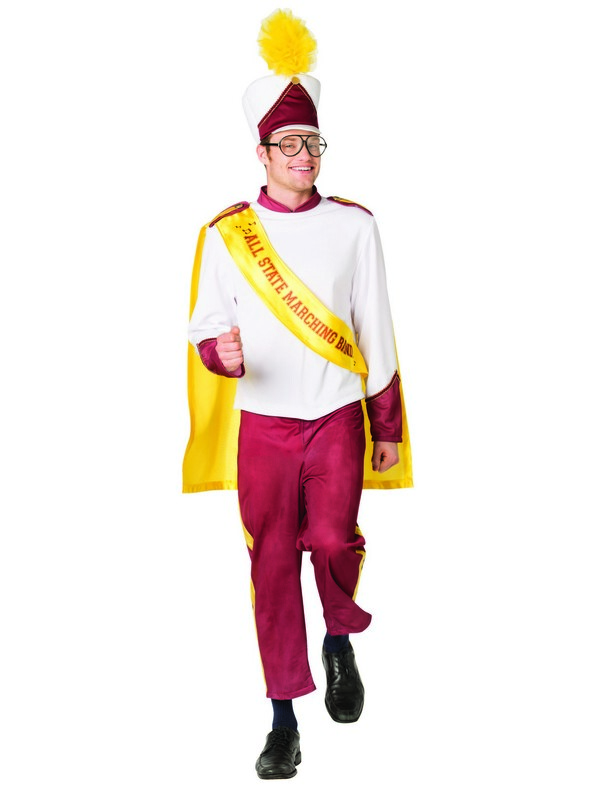 The three-part costume includes pants, a jacket, and a hat. Complete this look with comfortable marching shoes. Also accessorize with a plastic instrument. All accessories are sold separately.